We’re walking back from school. It’s not far but Dante is tired and can’t move his heavy legs. A spark of frustration ignites in me. I pause, take a deep breath and calm myself. We carry on walking. I squeeze his hand to give him energy. He looks up at me with his big blue eyes and fuzzy hair. We smile. A connection! 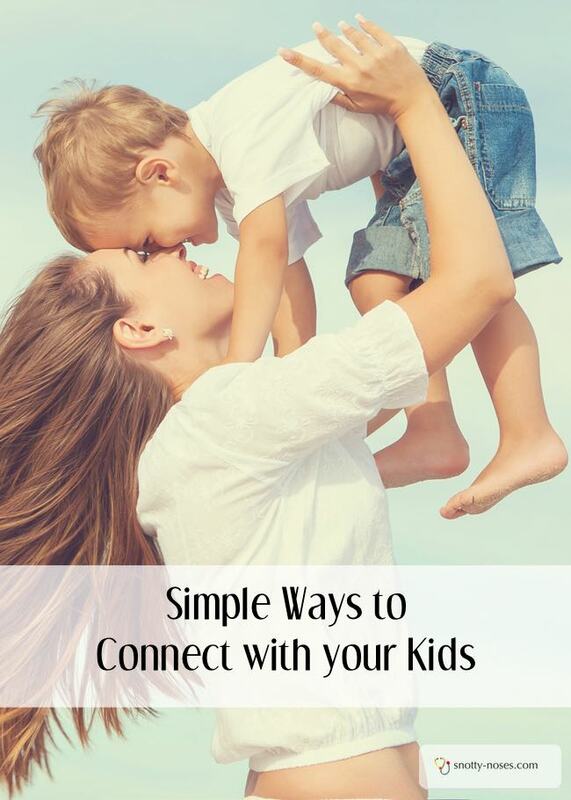 Connecting with your child doesn’t have to mean spending hours doing something together. Of course, it can mean that, but it can also be done in a moment, a look, a squeeze, a touch. I find that I spend lots of time with my children and at times we just go about our days. Separate but in the same house. Dante playing lego, Galen making elastic band bracelets, mummy in the kitchen. It’s so typical isn’t it? But when I think, when I try, it’s so easy to connect with my children. A squeeze, a touch, a smile. 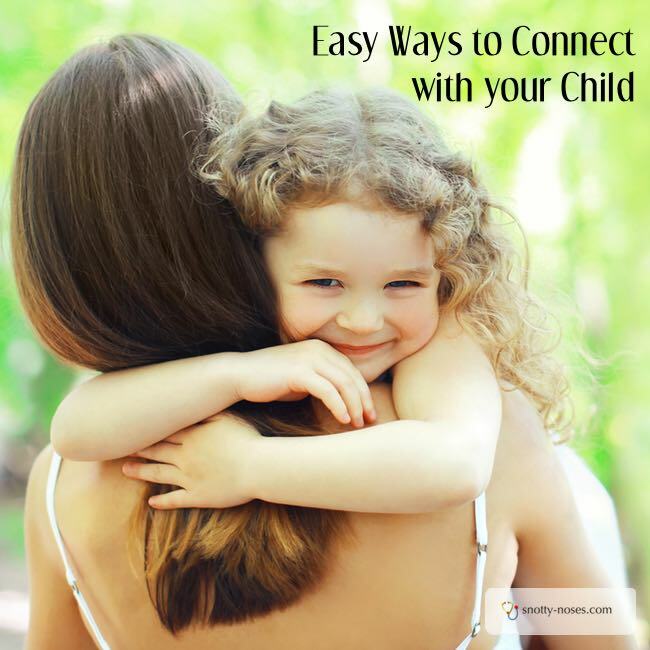 We are all busy and even if you spend lots of time with your children, it can be easy to forget about the connection. It is easy to let the frustrations of life take over, or just to get on with your life while they get on with theirs. But a connection reminds us all that we are there for each other. A connection reminds our children that we love them. It reminds us that we love them and that they love us. A pat on the shoulder or head. Giving their hand a squeeze. Reading together. Or looking at pictures. Doing a shared job or project. Playing, kicking a ball around, playing outside, playing with toy inside, playing a board game. Connect by looking and listening. Listen to them. I mean actually listen to what they’re saying and respond. Bending down and being on their level. I’m busy clearing up after dinner. Dante is still sat at the table, deliberately delaying going up for bath. As I walk past him, I put my hand on his shoulder, I look at him and smile. His smile is so irresistible, glowing cheeks, shiny eyes. I bend down and give him a kiss. A connection that says love. So easy, so simple, so loving.